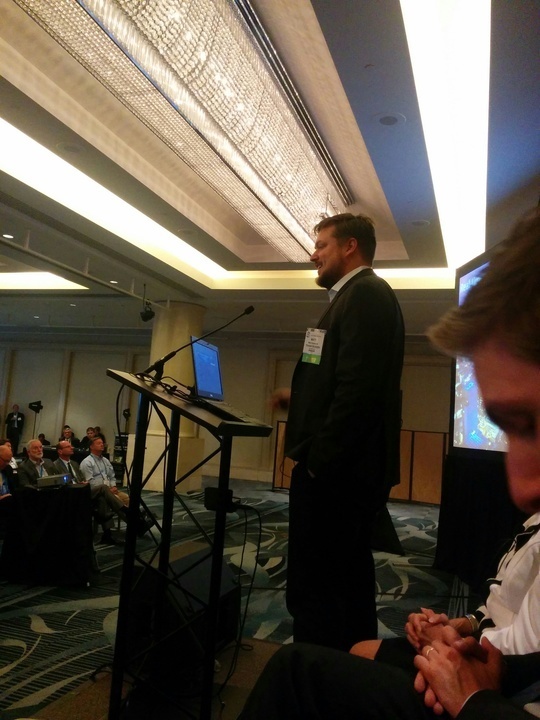 TransitScreen CEO Matt Caywood was in San Francisco last week to speak at the American Public Transportation Association (APTA) Annual Meeting. Matt was invited to speak on a panel titled Integrated Mobility & Transformative Technology | Creating a GREAT Rider Experience. American Public Transportation Association (APTA) is an international member organization that has been representing the transit industry since 1882. Want to enhance your property? Download our Ebook! Want to receive updates from us in your inbox? Can't get enough? Sign up for our newsletter. TransitScreen® is a registered trademark of TransitScreen, Inc.